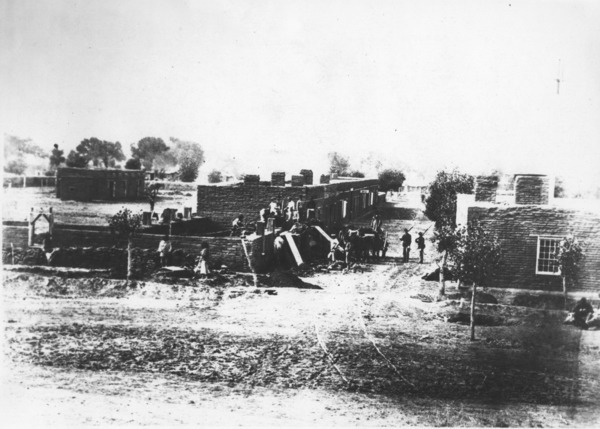 The forced relocation of Navajo to Fort Sumner in the 1860s was a time of loss and sorrow. The United States government was unable to support the large number of people forced out of their homes. From 1864 to 1868, the Navajos were forced to live at Fort Sumner on the Bosque Redondo reservation in eastern New Mexico, approximately 300 miles from their homeland. Around 8,000 Navajos were forced to make the journey. Hundreds, including the elderly and children, died on the way. Many more died during the four years at Bosque Redondo. 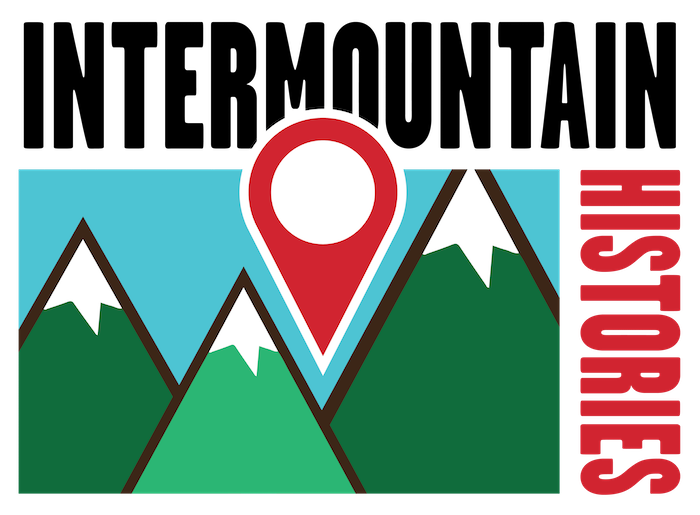 Navajo homelands cover northeast Arizona, northwest New Mexico, southeast Utah, and southwest Colorado. Their home, which they call Dinétah, is bordered by the four sacred mountains. Leading up to the Long Walk, the Navajos had difficult relations with the United States Army. This included broken treaties, the Army not protecting the Navajos from other raiding tribes, and some Navajos raiding the soldiers. Because of these raids, the military leader of New Mexico, James H. Carleton, wanted to control the Navajos. Carleton’s other motives were to assimilate the Navajos into an agricultural and Christian lifestyle. He also wanted their land for silver and gold mining. He gave the Navajos a chance to surrender but none did. He received help from Christopher “Kit” Carson, who eventually got the Navajos to abandon their land after burning and destroying everything they had. The majority surrendered, but others hid from and fought the soldiers. 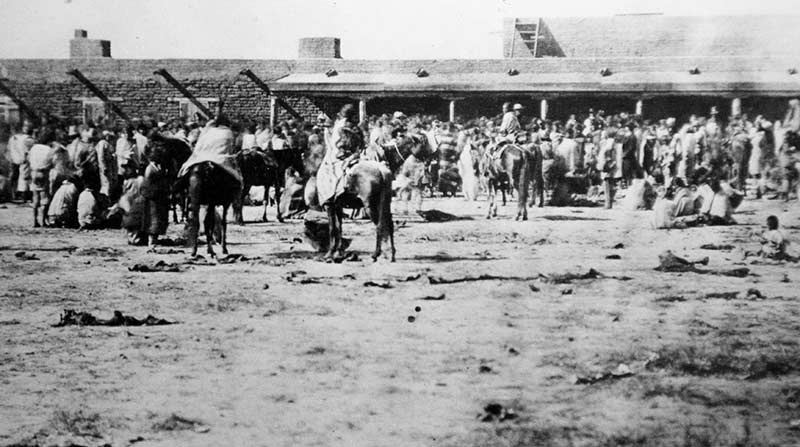 In spring of 1864, the Navajos were forced to journey to Bosque Redondo. They did not know where they were going, how far they would travel, or how long the trip would last. They were not prepared for such a journey. Those who could not keep up were left behind. Fort Sumner was not big enough for the large number of Navajos plus the Mescalero Apaches that were also relocated there. Inadequate amounts of food and supplies caused near starvation. When they were given food, it was spoiled or they did not know how to prepare it. Crops that the Navajos grew failed greatly each year. Carleton’s experiment was unsuccessful. On June 1, 1868, the Treaty of Bosque Redondo was signed by the United States Government and Navajo leaders. The treaty allowed them to return to their traditional homeland. They were granted “$150,000 for rehabilitation, plus 15,000 sheep and goats and 500 head of cattle, as well as token payments to each tribal member.” Part of the treaty included sending the children and future generations to government boarding schools where their cultural identity was stripped from them. The last of these schools closed in the 1980s. The tragedy of the Long Walk is still evident in the culture and attitudes of the Navajo. While it is difficult for them to reflect upon, they remember the strength of their ancestors that led to the continuation of their people. Untitled ~ Source: From Visit Santa Fe, Experience the Power of the Fort Sumner Historic Site and Bosque Redondo Memorial,” available at http://visitsantafe.com/directory/experience-the-power-of-the-fort-sumner-historic-site-and-bosque-redondo-me#.WwjZGe4vzIV. Untitled: Fort Sumner ~ Source: Yurth, Cindy. The Navajo Times. “Making Peace with a Painful Past,” October 2, 2014. Available at https://navajotimes.com/news/2014/1014/100114longwalk.php. Cherie Elise Gutierrez, Brigham Young University, “Navajo Long Walk to Bosque Redondo,” Intermountain Histories, accessed April 20, 2019, https://www.intermountainhistories.org/items/show/184. Bailey, Lynn R. The Long Walk: A History of the Navajo Wars, 1846-68. Tucson, AZ: Westernlore Press, 1988. Howe, John. Long Walk: The Tears of the Navajo. Salt Lake City, UT: KUED Productions, 2009. Roessel, Ruth. Navajo Stories of the Long Walk Period. Tsaile, AZ: Navajo Community College Press, 1973. Wroth, William H, From New Mexico History.org. “Navajo Long Walk to Bosque Redondo-1864,” available at http://newmexicohistory.org/people/navajo-long-walk-to-bosque-redondo-1864#.